Snap sharp 35mm snapshots with the snazzy coated Triplet Smena 35 lens. 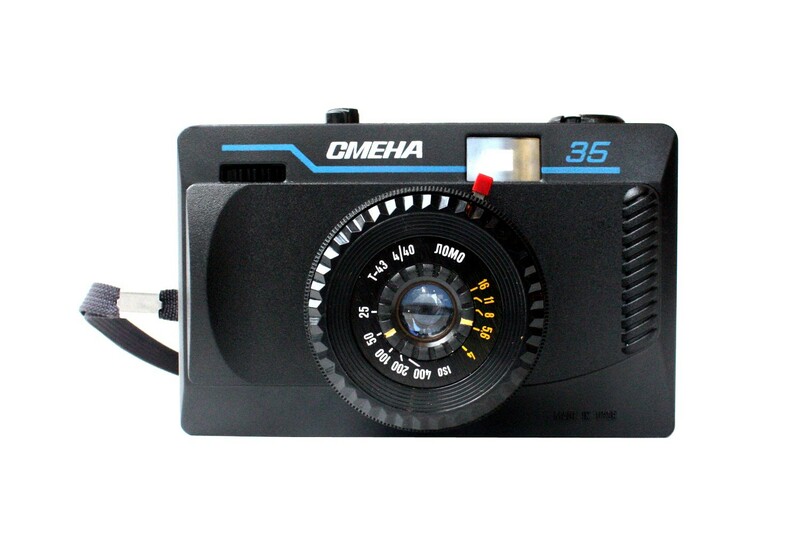 Get your hands on the Smena 35 if you're looking for superb photos with outstanding sharpness and color! With its built in lens and coated Triplet lens, you're guaranteed brilliant photos, day and night.